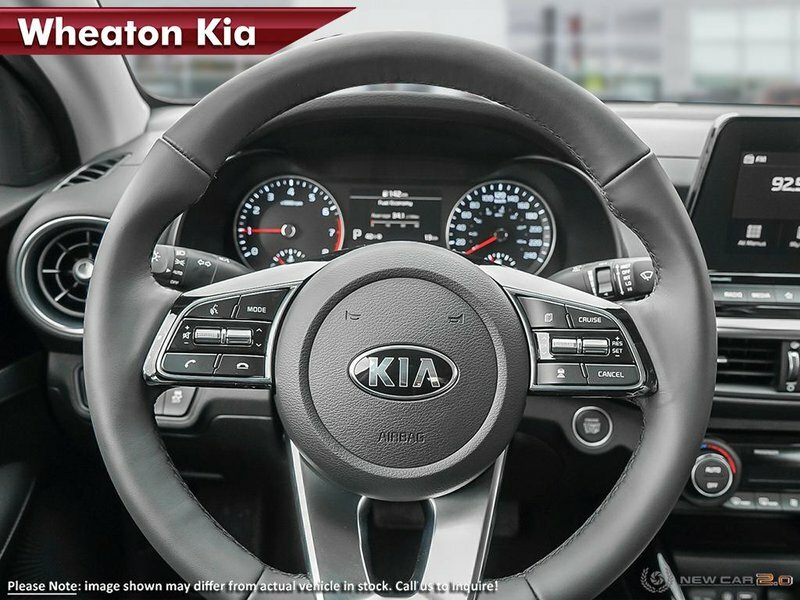 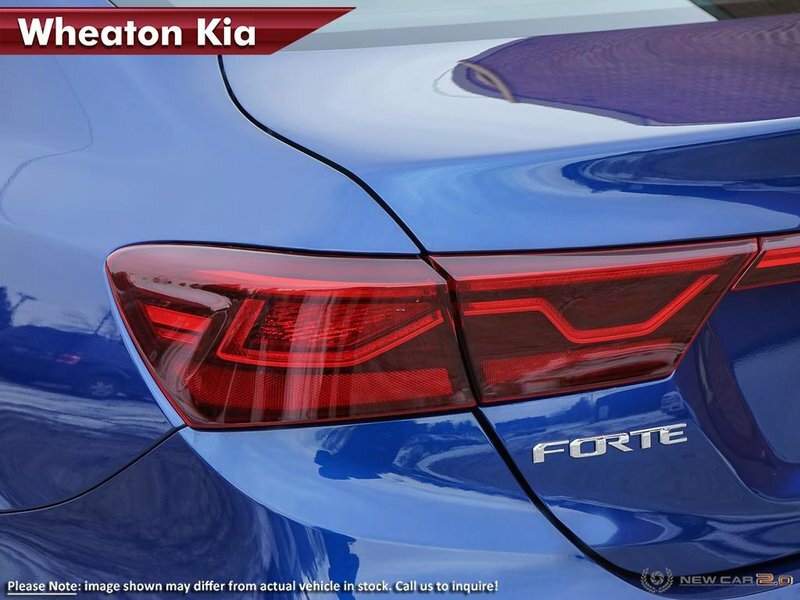 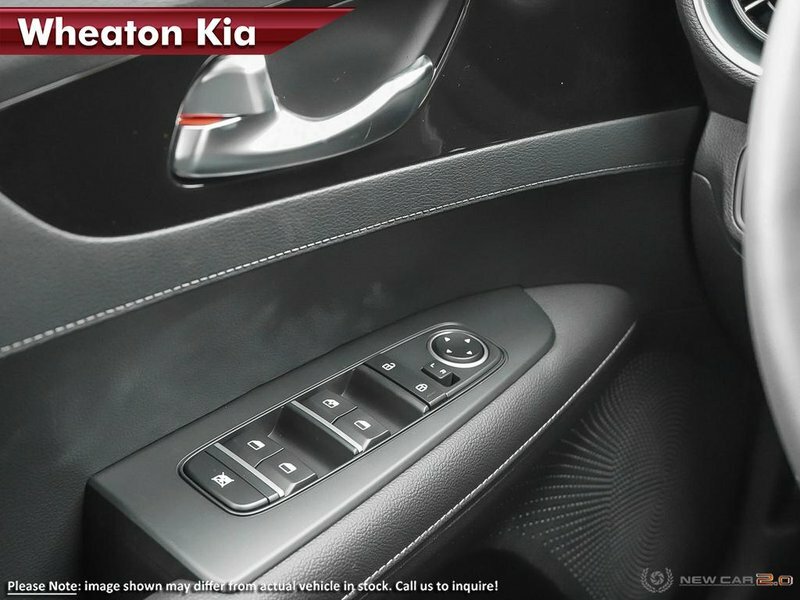 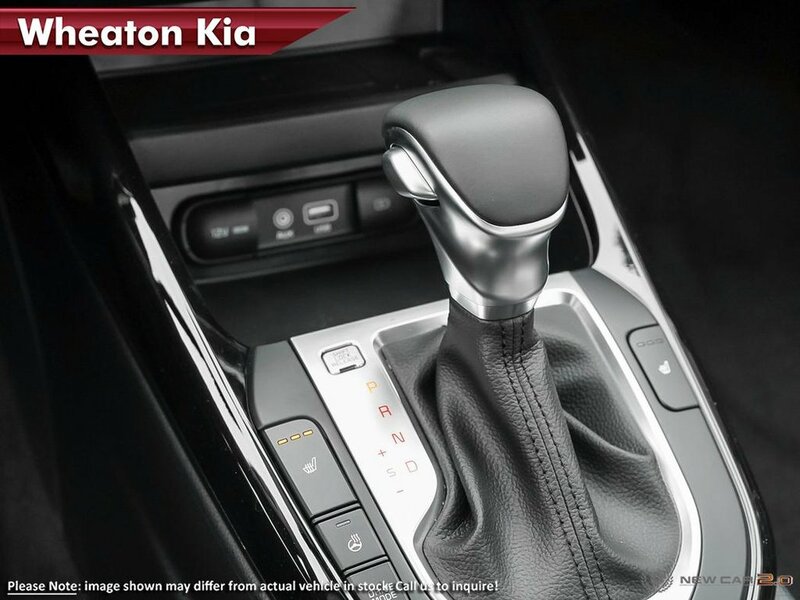 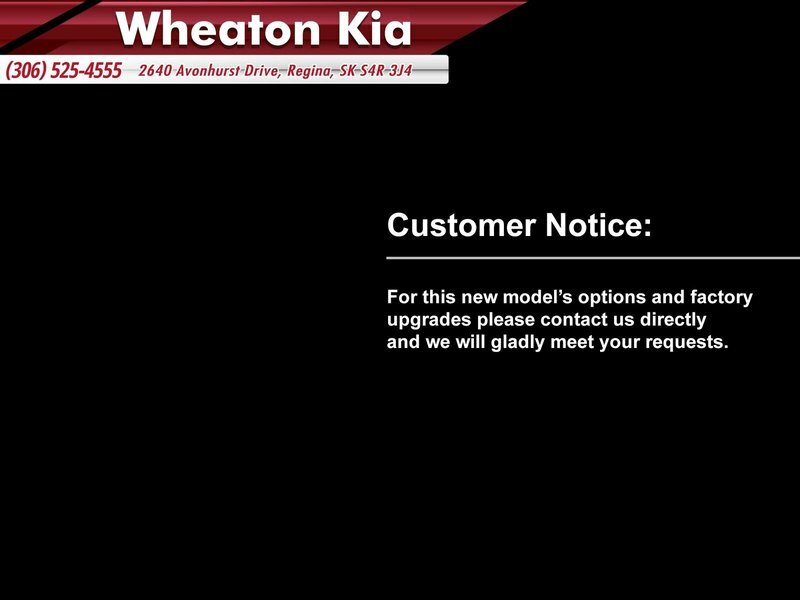 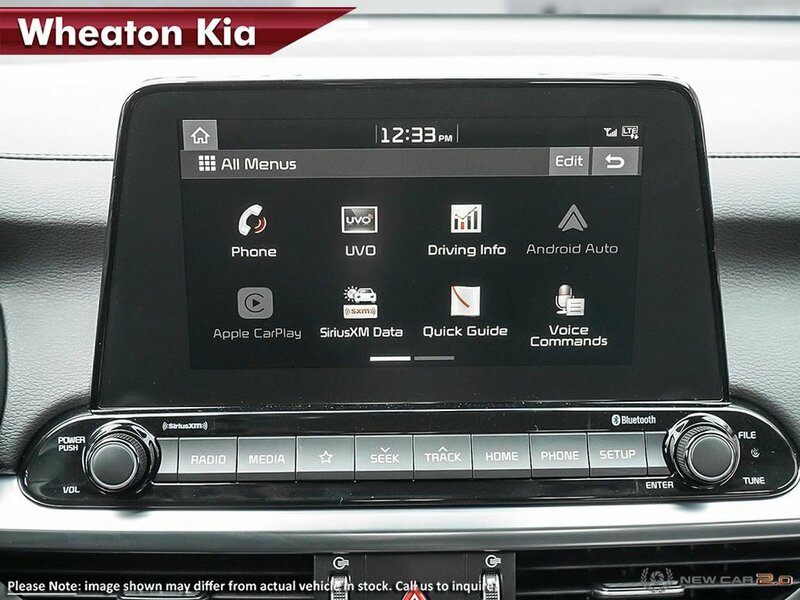 I agree to receive periodical offers, newsletter, safety and recall updates from Wheaton Kia. 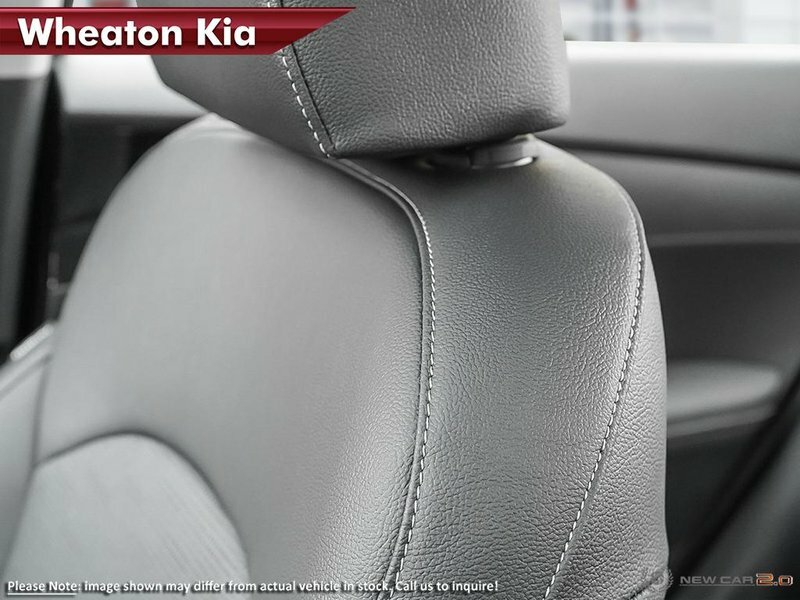 Consent can be withdrawn at any time. 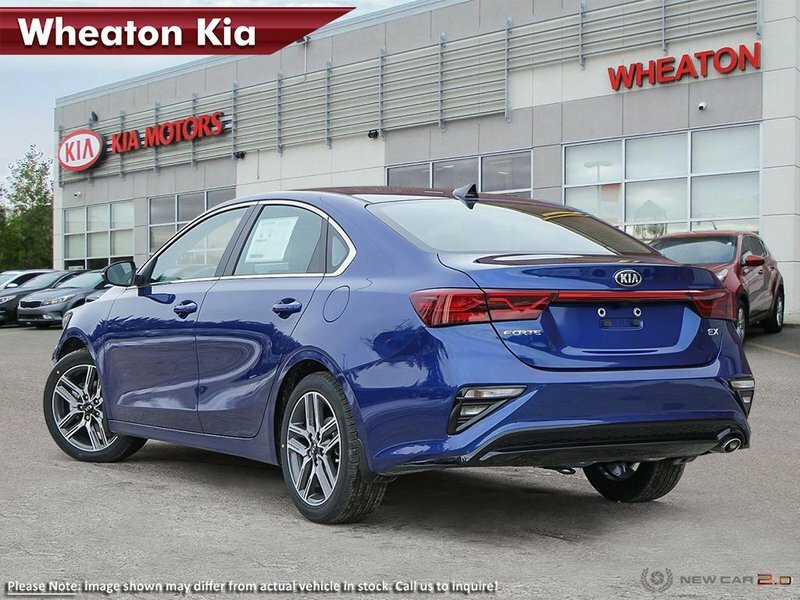 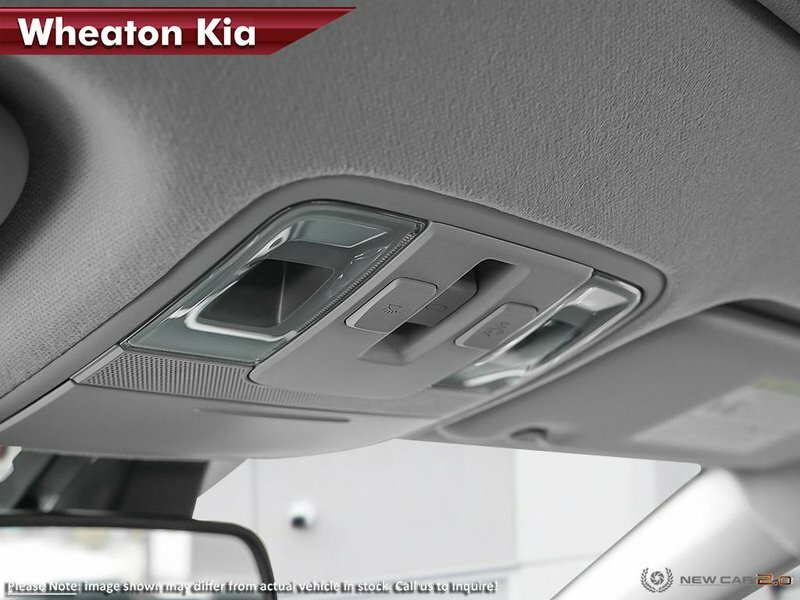 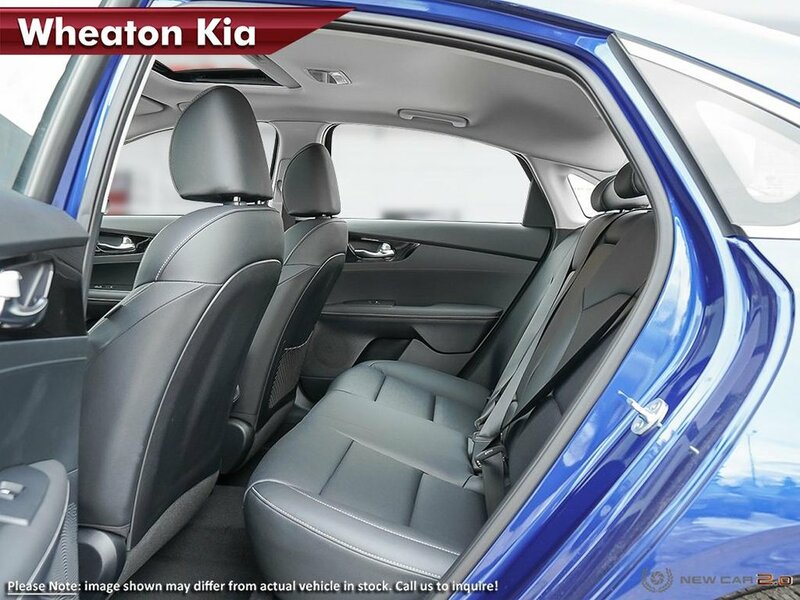 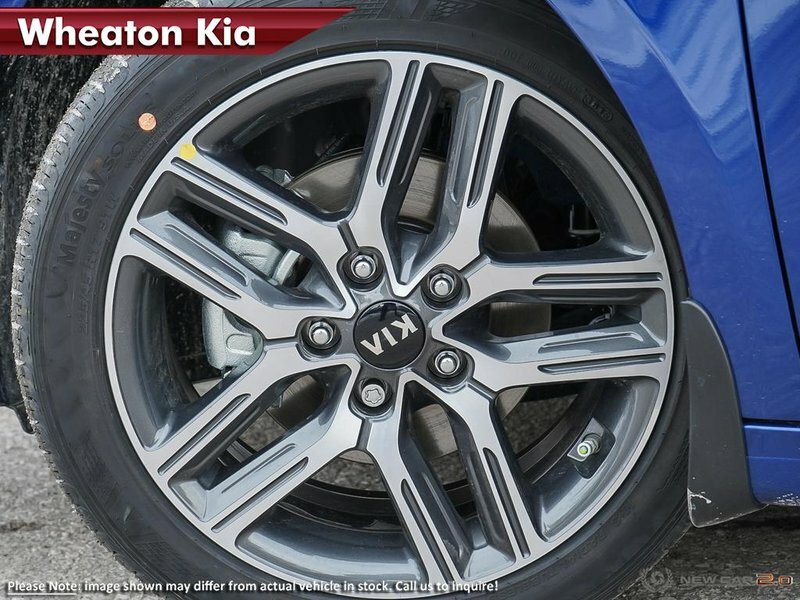 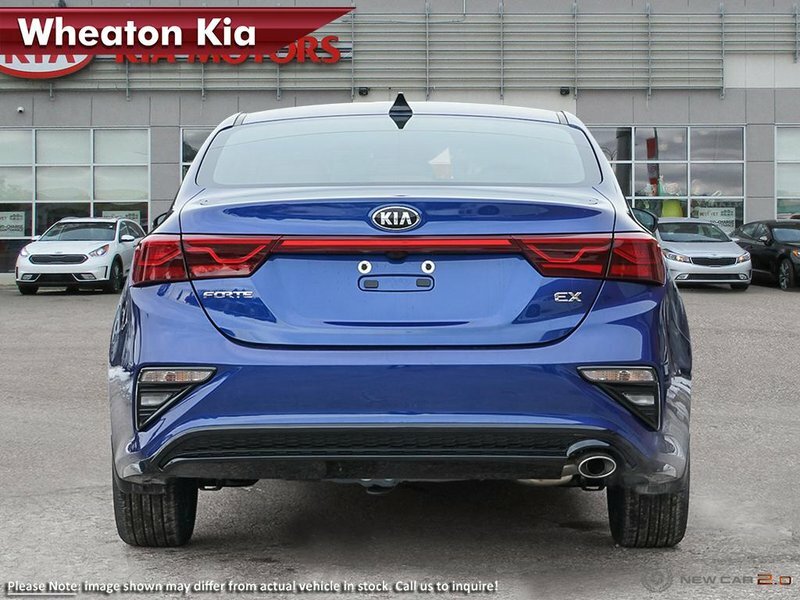 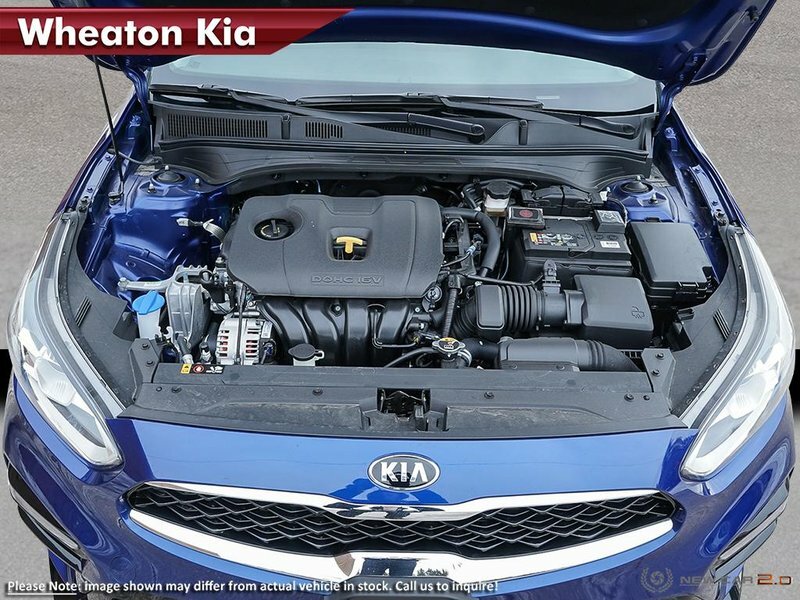 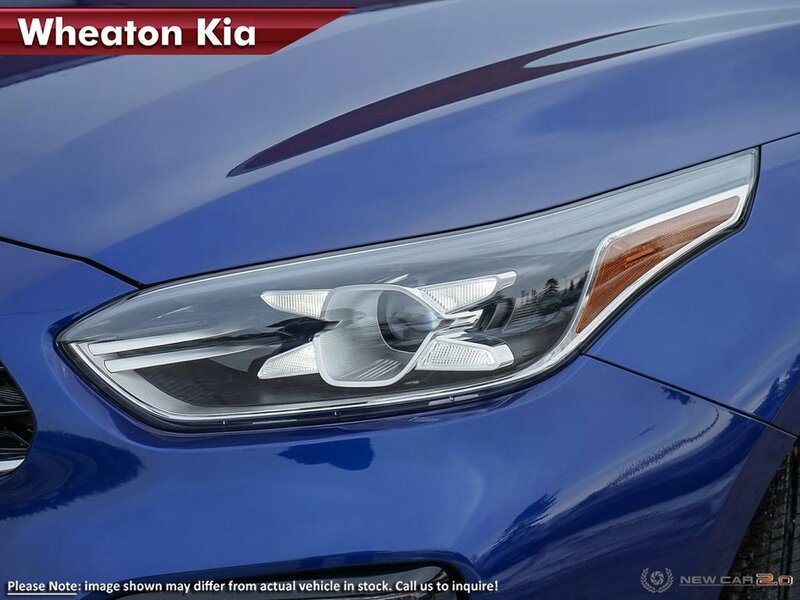 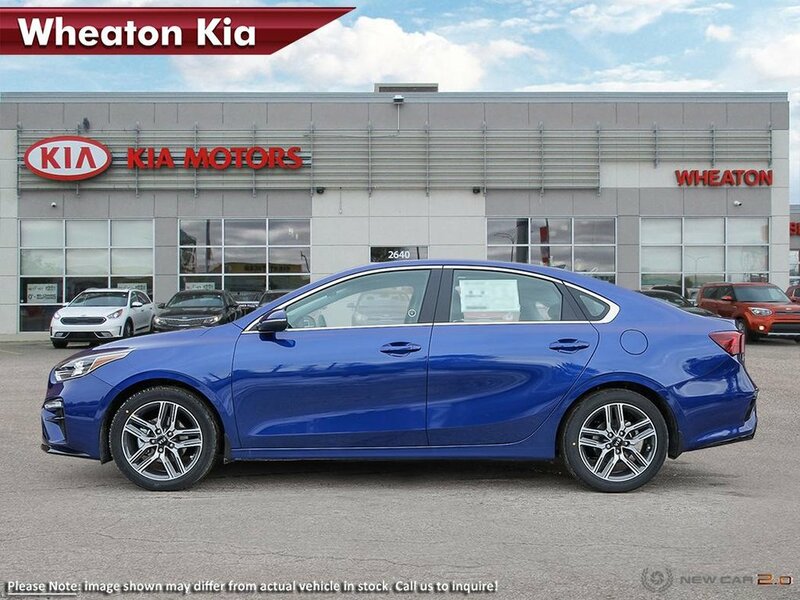 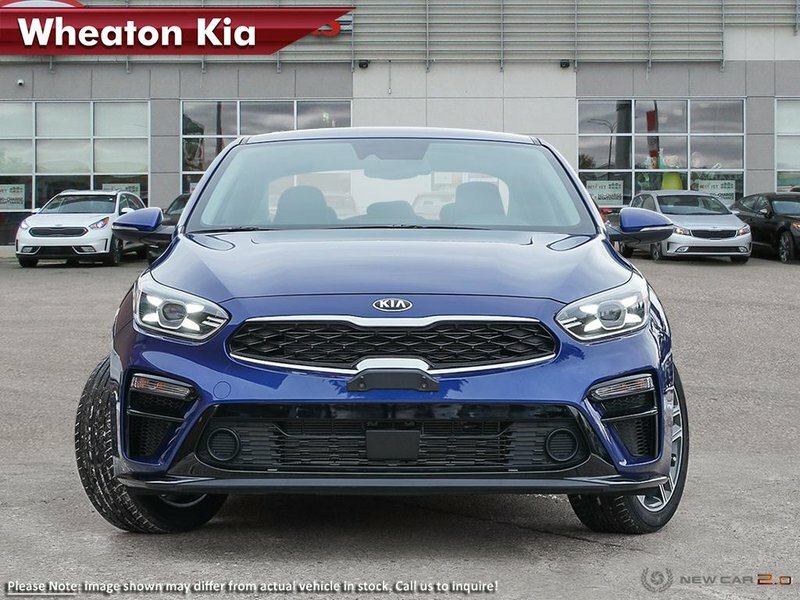 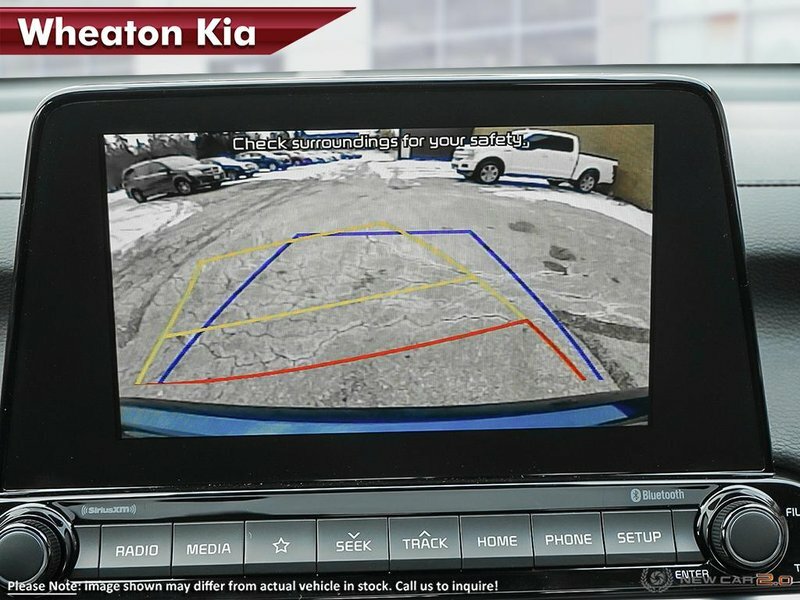 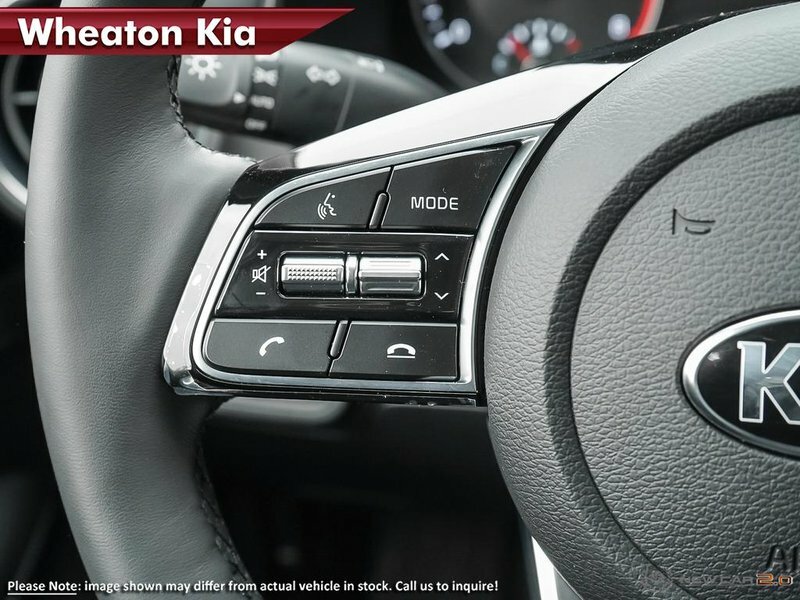 New and Used Kia Cars & SUVs in Regina, SK. 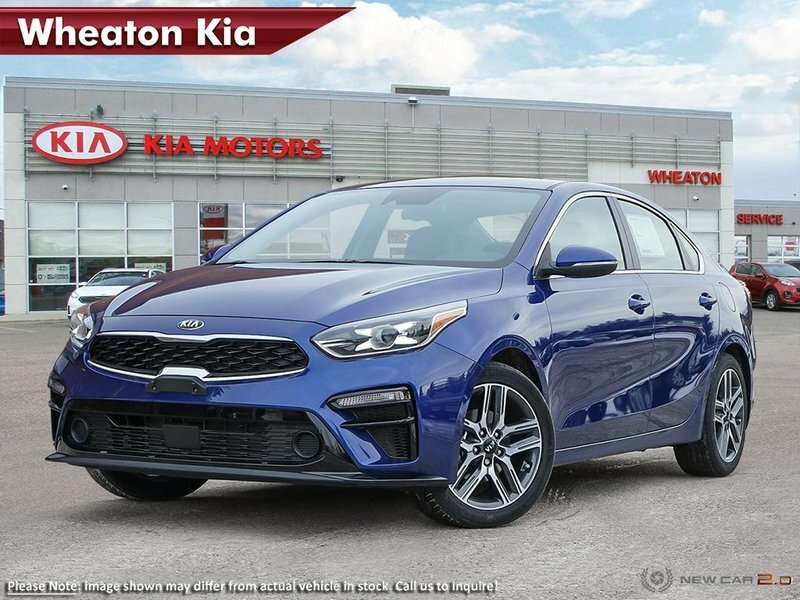 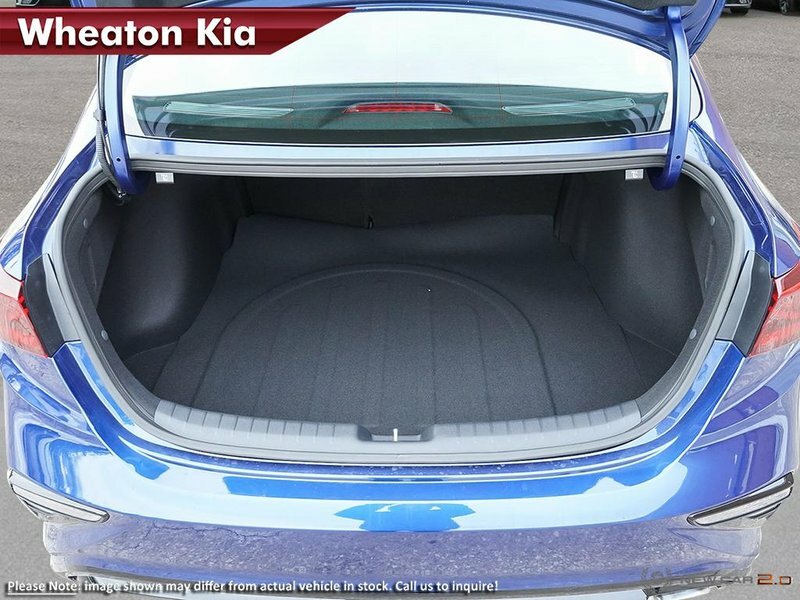 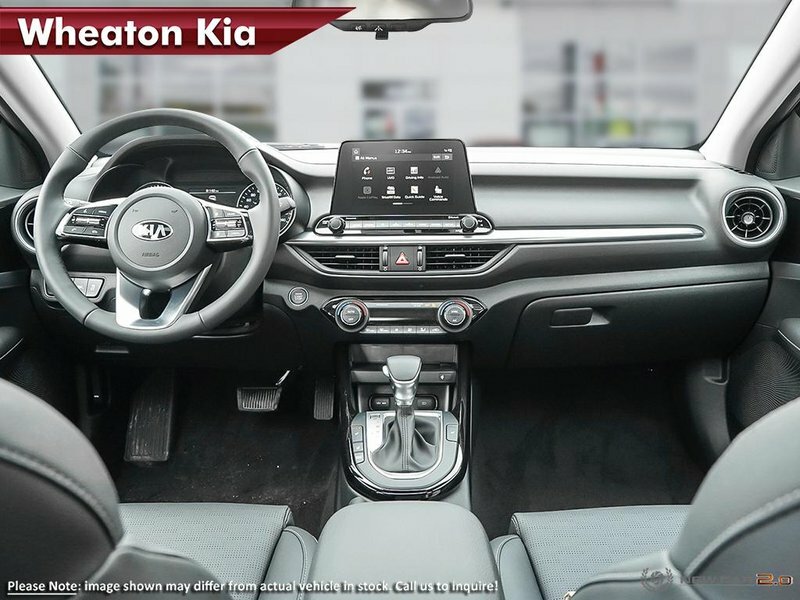 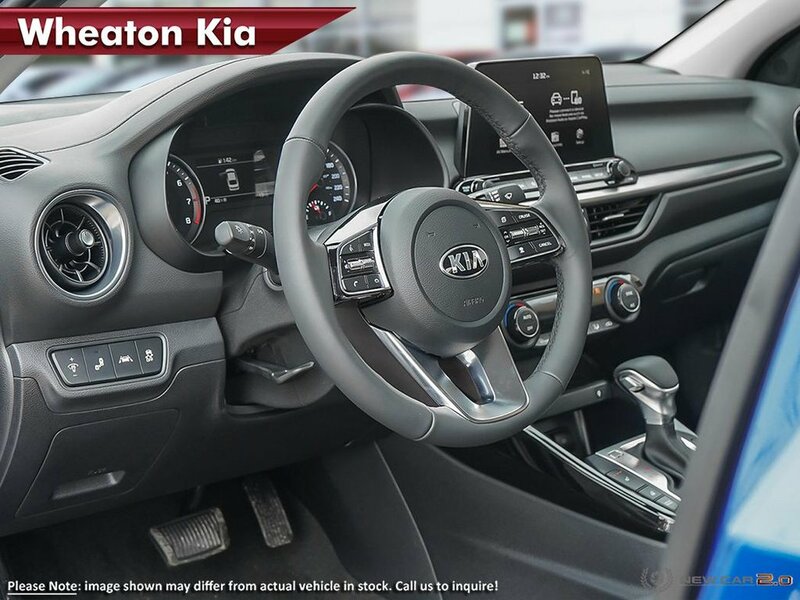 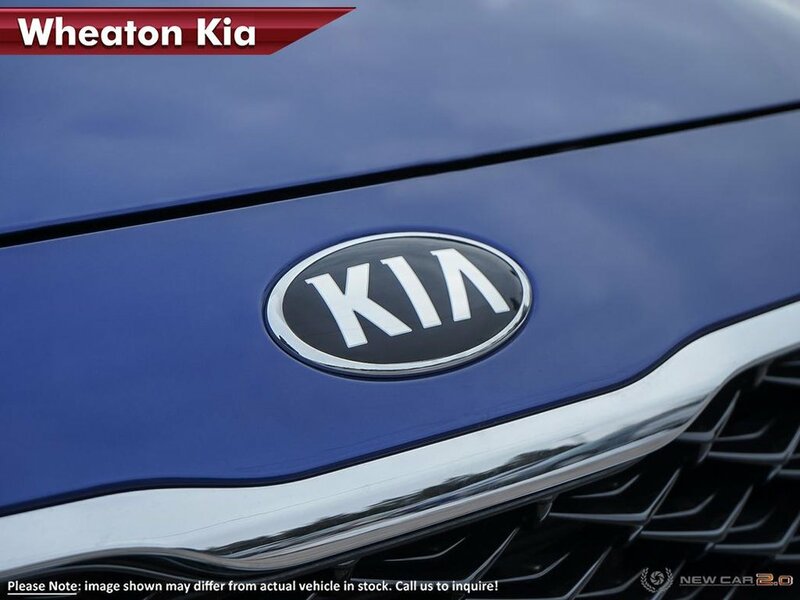 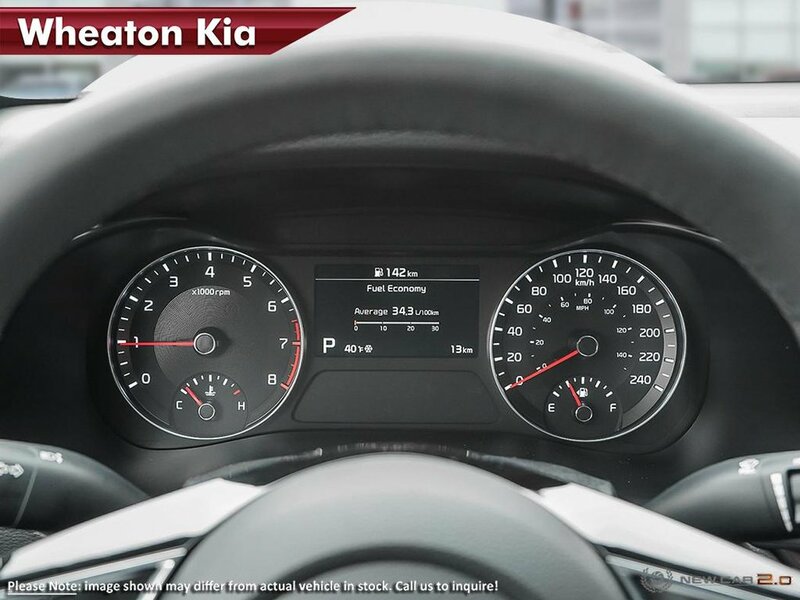 Buy a New or Used Kia today!